It’s been a month now since I got married, and everywhere I go, friends and family have been asking me, with a smile and a wink, how it’s going. "Have there been many surprises?" people want to know. I imagine, as I’m known to have been writing and reading about marriage for years, that they wanted to know if I missed anything in all my marriage prep. Things have been relatively smooth sailing for us so far, but I know this is not the case for many couples. In fact, for most couples, the first month (and even the first year) can be the most difficult of their marriage. This is not to say that being surprised by aspects of married life is bad or indicative of tough times. Marriage comes with so many changes that even the most diligent marriage prep may not necessarily prepare you for everything. 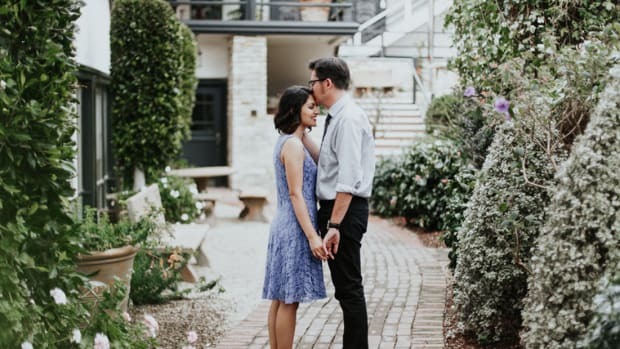 You better believe, being Verily&apos;s Relationships Editor and all, I turned that question right back around and asked married women, newlywed and seasoned vets, what surprised them most the first month of marriage. This is what they said. 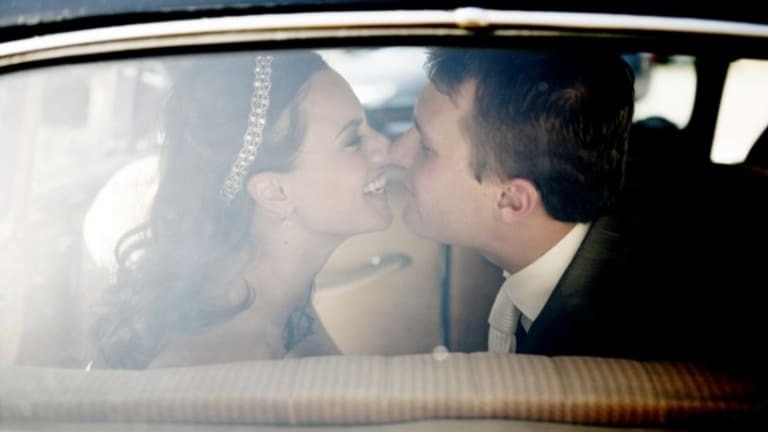 One of the biggest changes that marriage brings is the melding of lives. One moment you were Miss Independent and did your own thing, and the next you are Mrs. Independent and have to check in with the hubby to make sure drinks with the girls Friday night works for him. What?! But that&apos;s not all. All of the sudden you&apos;re having a conversation about whether or not your comfy chair you have had for years should stay or go. Come again?? The ways in which your lives must mesh together, and for good reason, goes on and on. Sometimes you are just so caught up in conversation about the 5 Love Languages that you forget to talk about something as seemingly inconsequential as personal taste. "I think the thing that surprised me most about after we got home from the honeymoon was how much I clung to my old identity," shares Mary. 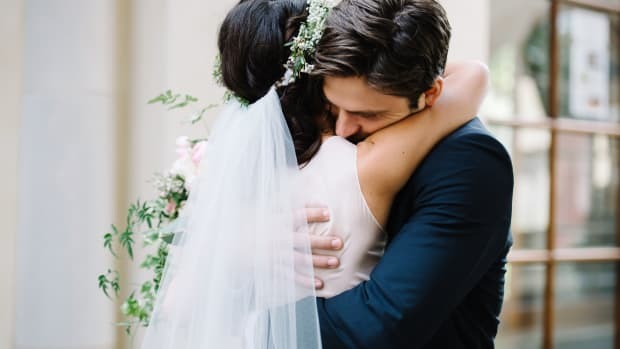 "Sharing my life with my husband was harder than I thought—I preferred my taste, missed my old last name, my free time, my decorations, my freedom." Carolina also says that the process of compromising on matters of personal taste was a surprise. "I know it sounds silly," she says, "but no one ever mentions that when you are buying furniture together it can start little arguments if you don&apos;t have the same taste." Carolina explains that it&apos;s not so much about the furniture, but about being able to communicate your personal preferences and being able to compromise on them too. 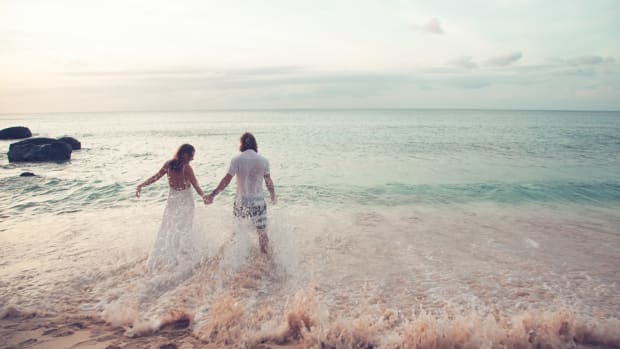 We all go into marriage with a host of expectations, some that we may be aware of and some perhaps we didn&apos;t even know we had. For many women unspoken expectations may reveal themselves quickly or perhaps even expectation that have been discussed may need to be adjusted because of changing life circumstances. For example, Claire had no idea that she expected the roles in her marriage to play out exactly as they did in her parents marriage. "I was surprised at how different my marriage was from my parents," explains Claire. "I now hold roles that I didn&apos;t picture myself doing when I got married—such as managing the finances, taking the car in for oil changes, and hanging window treatments with a power drill. Those had always been things my dad did and I just kind of expected my marriage to be the same!" Anne said she expected her husband to share her innate focus on family, but the shift from bachelorhood to married life wasn&apos;t as easy for him as it was for her. "Guys do not innately put family first," Anne theorizes. 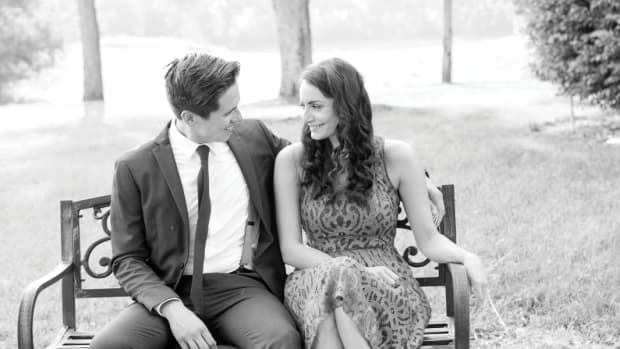 "They have lots of interests and hobbies they are used to doing before marriage. It can be tough for them to decrease those activities and focus on the family. For a woman, I feel like this is almost an unconscious shift of priorities...very easy for us." But even if you have talked about expectations and see eye to eye on them, married life can throw curve balls that call for a change in plan. Krizia says she was unprepared for clearly laid out expectations to be difficult to meet because of changing life circumstances. "In marriage prep, I told my husband that I could see myself being at home with our kids and even homeschooling," explains Krizia. 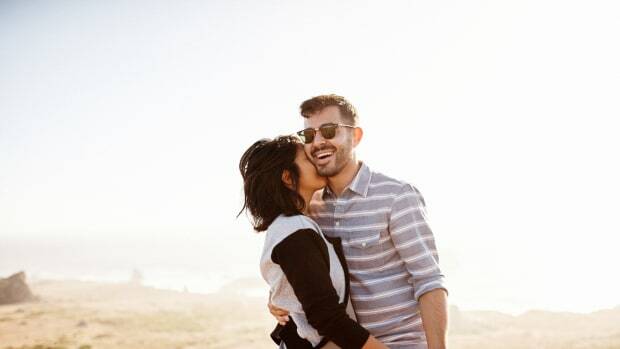 "That still holds true, but it turns out that this is not the best option for us right now and coming to terms with this shift in expectations has taken me by surprise and thrown our marriage for a loop." I think, perhaps subconsciously, we can imagine a happy marriage to look like synchronized swimming. You move he moves, you move he moves. Your lives are so in sync that it&apos;s hard to think of one without the other. 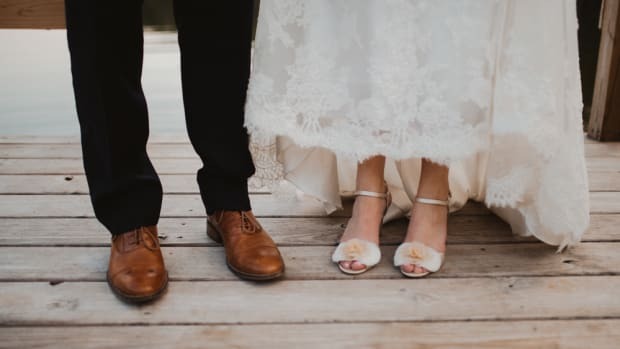 Now, this may be the case with couples who have had years of marriage under their belt, but newlyweds can&apos;t expect to be walking in step from day one! Elena says that she was most surprised by their different lifestyle preferences and everyday routines. "I think some of the things that surprised me the most were our different routines: he was a night person and I was a morning person, he needed time to do sports with the guys, and I had more introverted tendencies." Tina explains that some time spent pursuing separate interests was a surprise to her, but that it turned out to be a boon to their marriage. 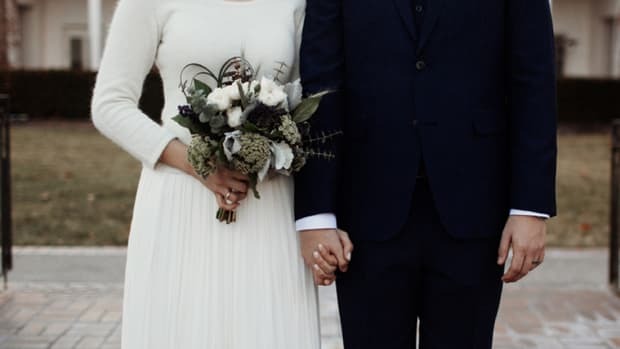 "I learned having time apart—really making sure to live satisfying lives as individuals—can be a really important part of marriage," she explains. Married life is going to throw you curveballs. But there is no harm in mitigating some of the surprise with diligent marriage prep and open conversation with married women who have been there, done that.